2 Great Friendship Goals to Add Extra Meaning to Your Life! 2 Great Friendship goals To improve the quality of our connections! Ready to set some Friendship Goals?! 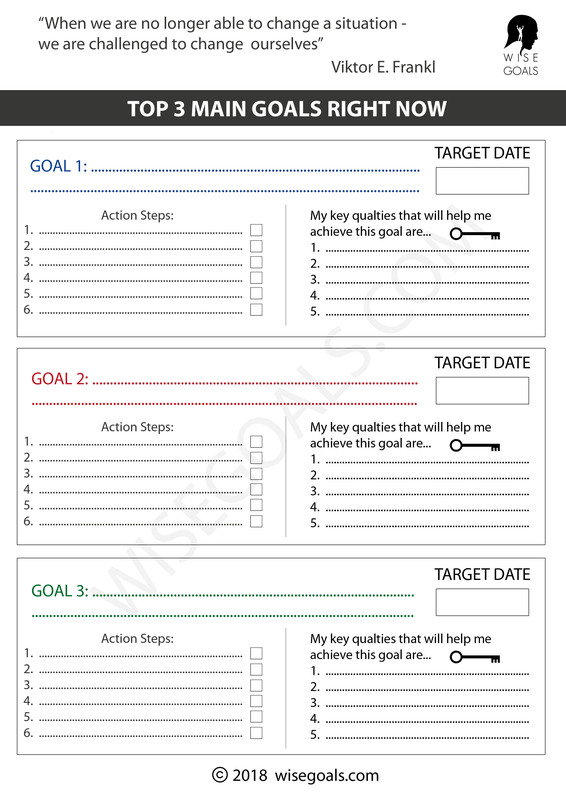 As a person who is keen on setting your own personal goals and always challenging yourself you are probably quite fond of this idea of setting goals to improve relationships. 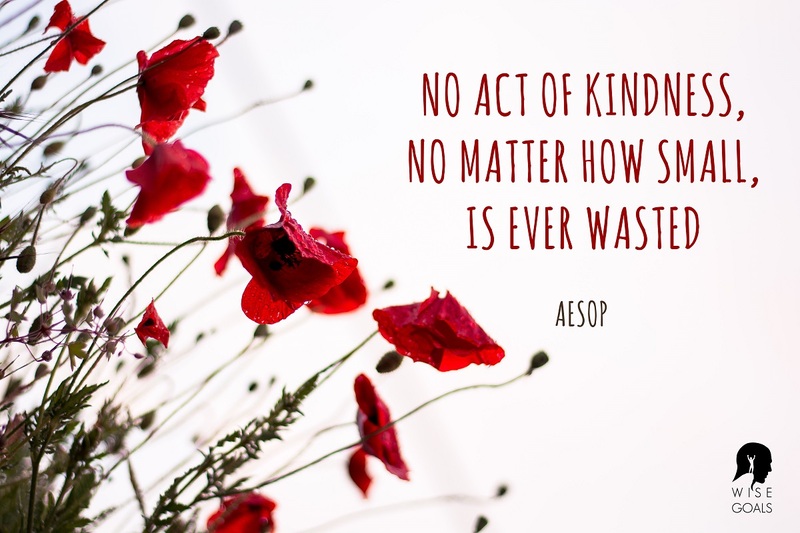 Below you can check out inspiring quotes about friendship and decide to improve even further the quality of your friendships from today. There is certainly nothing wrong with doing fun things with friends. But if you have a friend who is truly struggling or you are struggling yourself you have a rare and special opportunity. If you create friendships where you have been there for each other even in the middle of great personal tragedies of some kind, and you come through the other side never having giving up on each other, the bond of trust that is created is truly remarkable. So what can you do to develop this most wonderful gift? Many people avoid those who are going through a tough time. If you make a special effort to maintain empathetic connections with friends battling through winter you'll be creating truly valuable bonds that'll last a lifetime. Potential goal: In the next month reach out to and start building on a connection with one person who is struggling right now. Having more friends means more opportunities for self-development! If you also feel the best way to live is to have lots of great friends... the direct way to influence this is to expand your circle of friends. In particular, if you try and reach out to someone who usually wouldn't make an appearance you'll have a new opportunity for expansion. You'll learn things you usually wouldn't becoming more open minded and tolerant in the process. You'll be making a concrete addition to a usually big sounding ideal... world peace. By deciding to actually do something in your everyday life and behaviour you'll be adding something very special to world often far too divided. Making your circle of friends larger, even if only a little, is a big contribution you can make. Potential goal: Make one new friend this month that I usually wouldn't spend time with. Learn and listen with an open mind to all that friend has to say and maintain the connection. As well as friendship there is also a celebration of a group of friends that are 'tight' a.k.a squad goals which attempt to highlight the unique brilliance of your "squad" or group of mates. Think Friends the TV show. Click the link to find out more. Share your friendship goals here! Feel that you and your friends have something special? Something all friends should be aiming for? 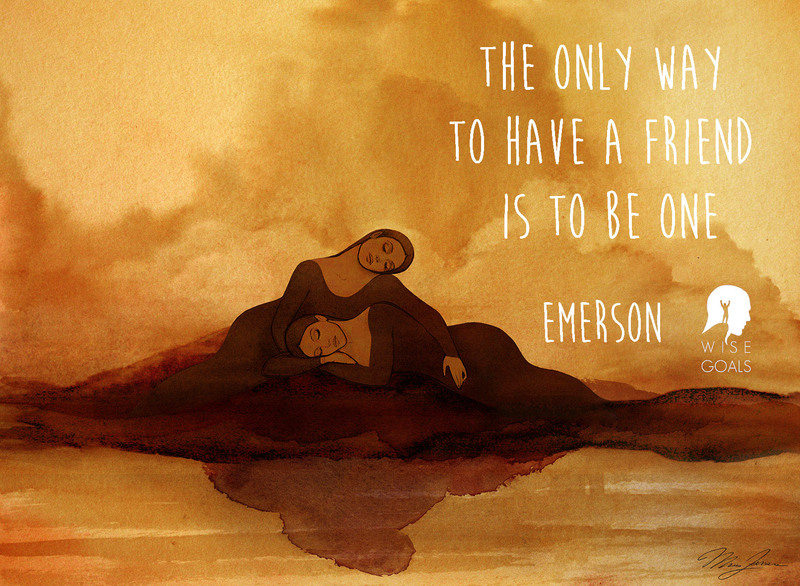 Why not share exactly what it is that makes your friendship worth celebrating!